Ladies and Gentlemen . .. it’s 8 weeks until Christmas! 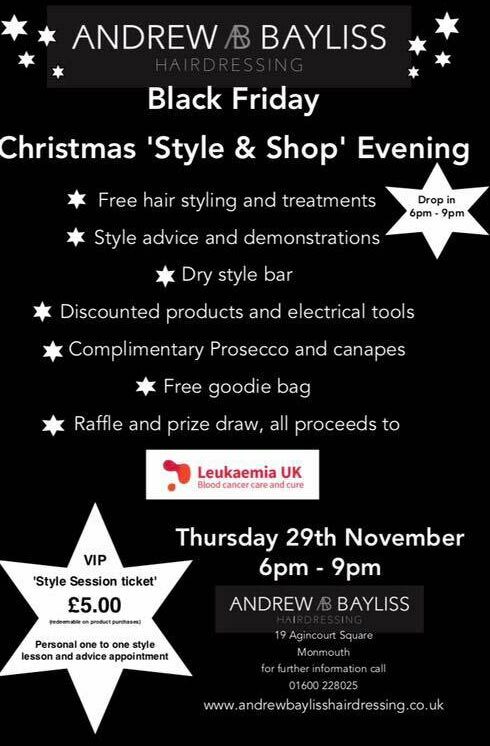 We are holding a Christmas “Style & Shop” Evening on the 28th November. 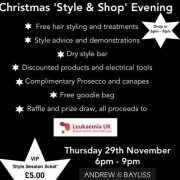 The proceeds of the evening will be donated to Leukaemia UK. This disease has recently affected one of our clients and her family so this is a cause close to our hearts here at the salon. A VIP session style Ticket priced £5 each. This VIP ticket guarantees you a 30 to 45-minute slot with a stylist, this can be to address any problems with your hair, or maybe we can demonstrate how to create the perfect curl for your party night out. Maybe your hair is feeling a bit dry and it needs a treatment, or you fancy treating yourself to a luxury blow-dry. The VIP ticket will get you an appointment for, essentially, £5, which will then be redeemable against products. Do you have upcoming Christmas parties and want ideas and tips on how to create the perfect party hair style? Our team will be on hand to show you how to achieve this. We will be having head massages along with a selection of amazing hair treatments, the perfect pick me up after a stressful day…. There will be a big raffle and a prize draw with wonderful prizes. 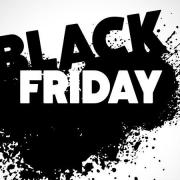 So why not pop into the salon and purchase a ticket…. stock up on discounted products that make amazing Christmas presents and have a lovely Christmas night with us AND raise money for charity! What’s not to like!! !